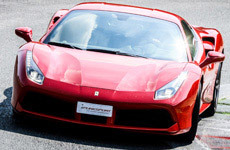 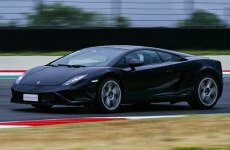 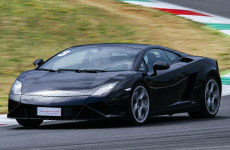 The Vairano racetrack is a brand new Grand Touring track, which Puresport has had the chance of offering to clients for courses with Ferrari and Lamborghini GTs since 2011. 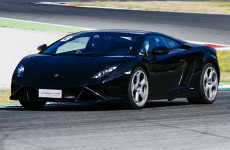 It is a handling racetrack, one of which ASC GUIDASICURA QUATTRORUOTE testers use to drive cars in order to review them on a monthly basis. 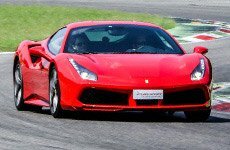 The Vairano racetrack, which is easily reached from Milan and Pavia, has recently been enhanced to make it even more complete and flexible. 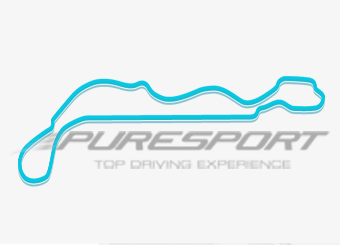 Today it satisfies the needs of every participant who takes part in the sports driving courses set up by Puresport, from rookies to experienced drivers. 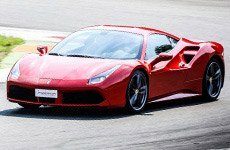 The GT experience lasts about 2/3 hours, including accreditation of the participants, initial briefing, installation lap on a shuttle, laps as per booked program and driving certificates.